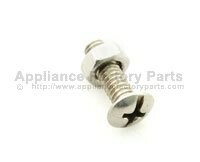 TANK SCREW FOR BOTTOM SHELF. 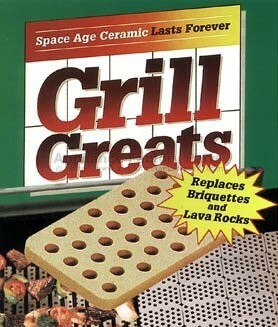 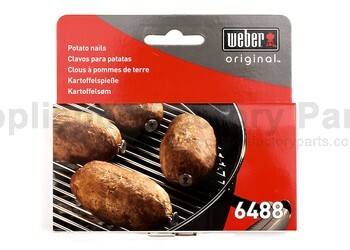 CHR80016864 - Burners W/spider Guards. 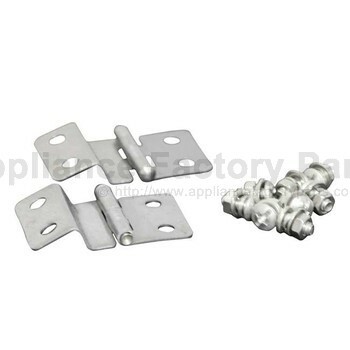 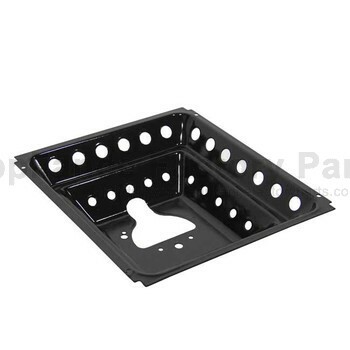 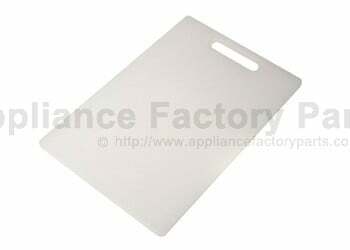 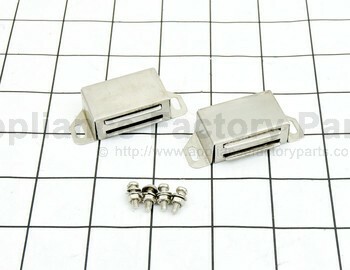 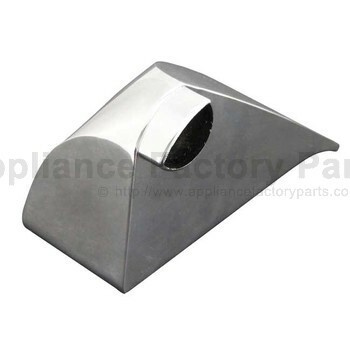 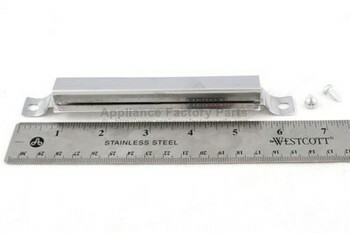 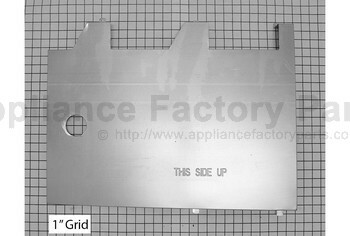 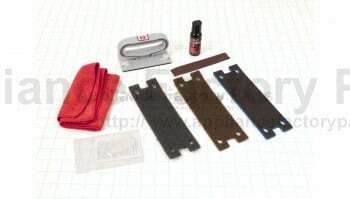 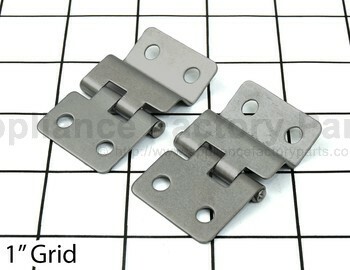 CHRG606-1000-W1 - Hinge For Side Burner Lid. 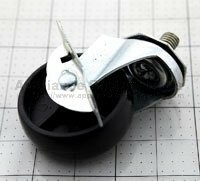 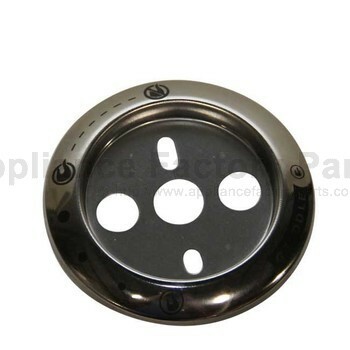 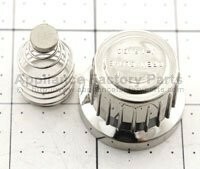 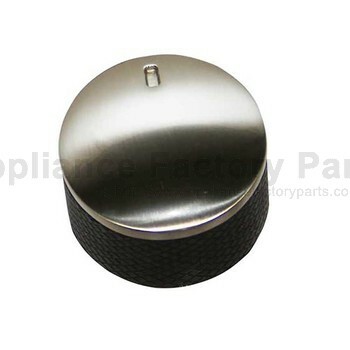 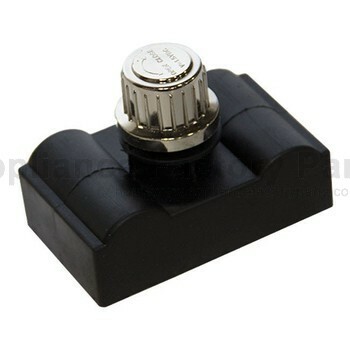 CHRG523-3800-W1 - Control Knob. 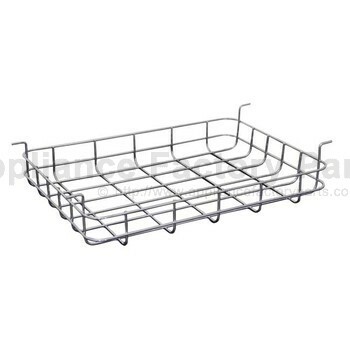 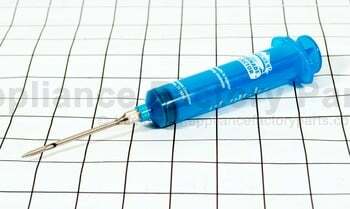 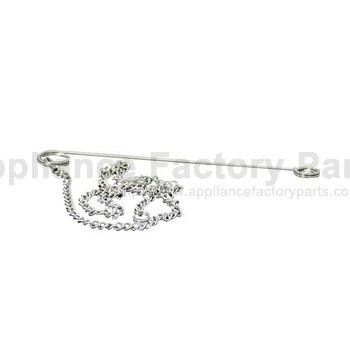 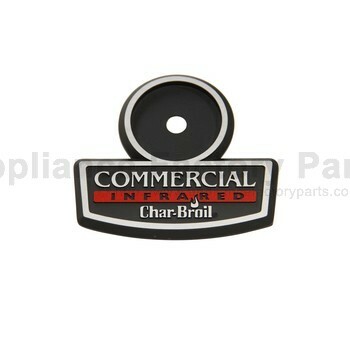 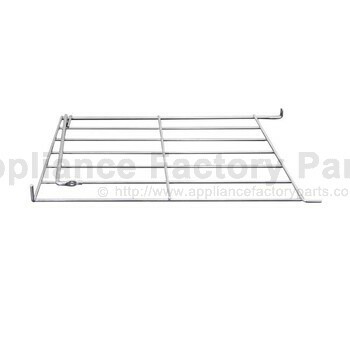 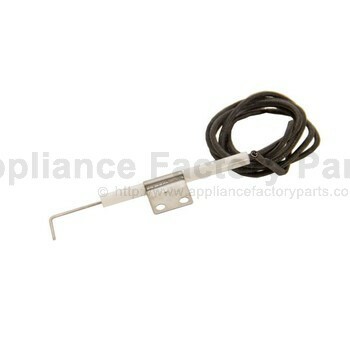 Measures Approximately: 2"
CHR80016174 - Electrode Pole, Side Burner. 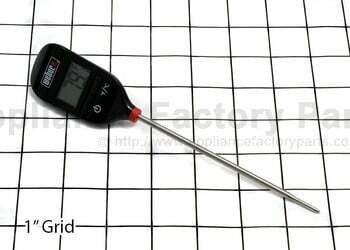 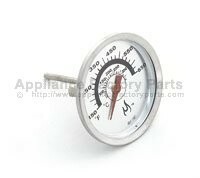 MM CHR80016887 - Temperature Gauge. 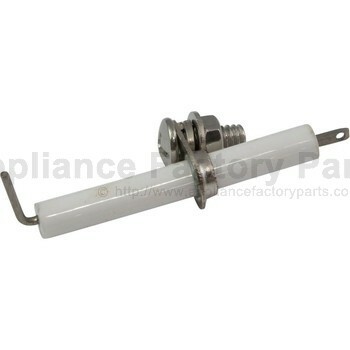 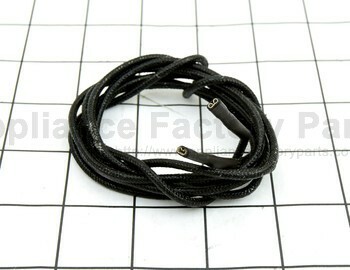 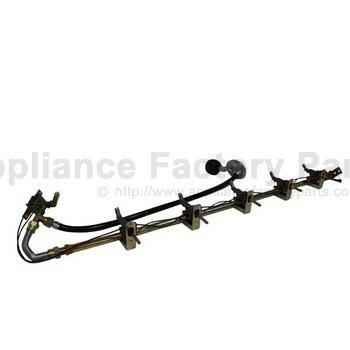 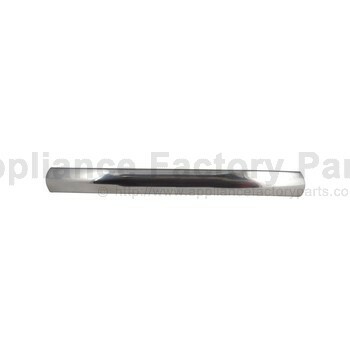 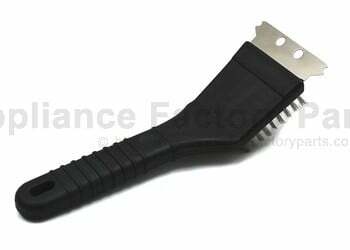 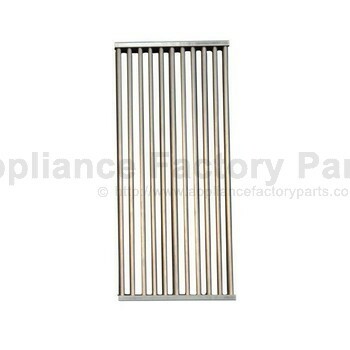 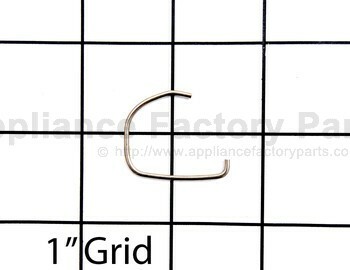 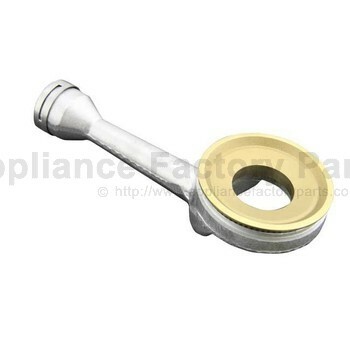 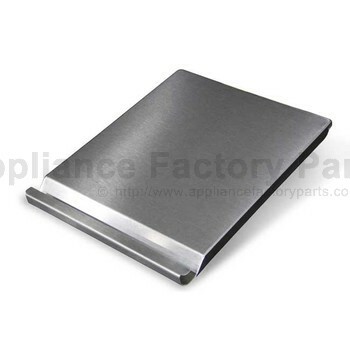 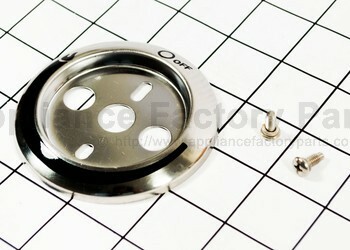 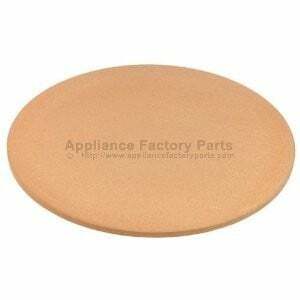 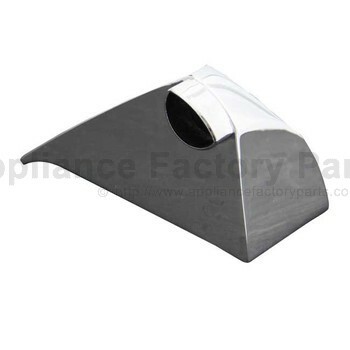 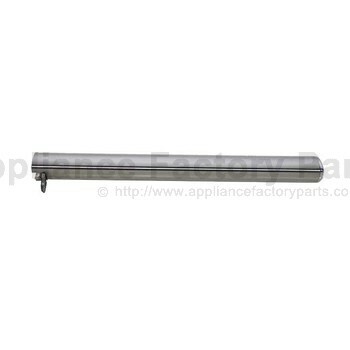 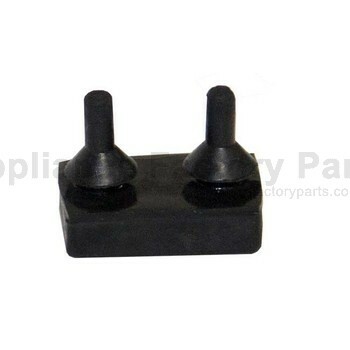 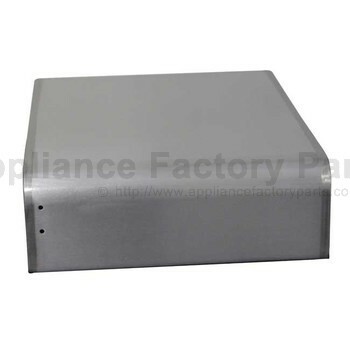 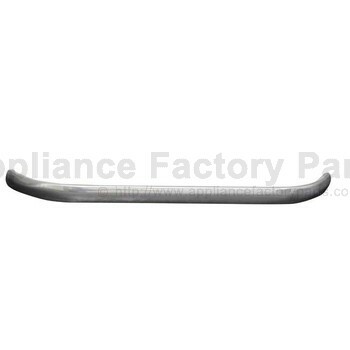 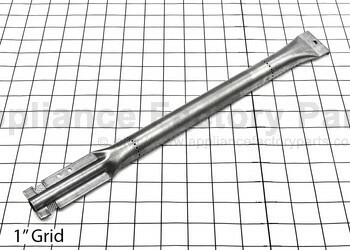 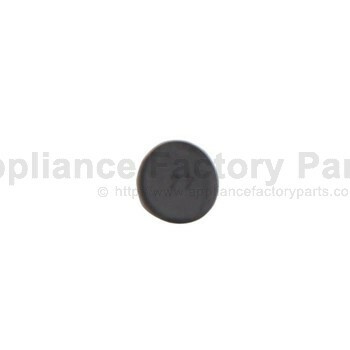 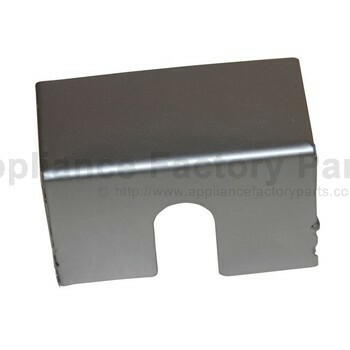 FFF CHR80016973 - Electrode For Side Burner. 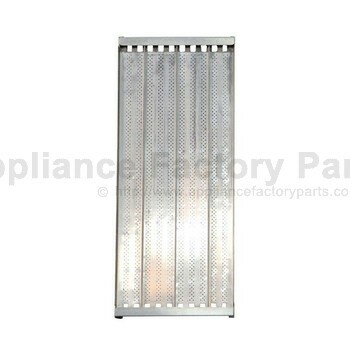 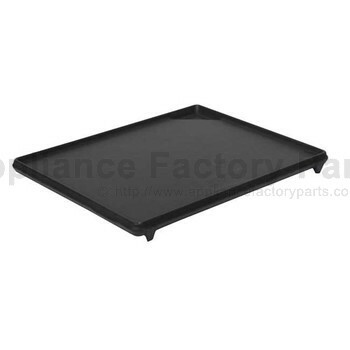 III CHR80015536 - Heat Shield For Ei Module.